Diamond 8 : Derived from the new Top of line of HiDiamond, offers the greatest nuance of his elder brother. Exclusive technology VRC 4 (4 times copper cooked ? no other manufacturer uses this unique machining) mixed with graphite. Spectacular Design designed by studio Ciobotaru Design. New connectors to Rhodium. 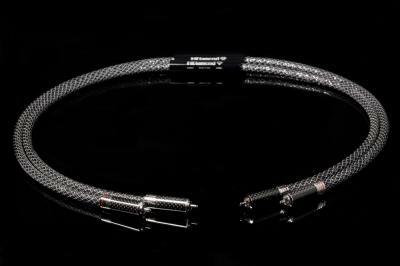 Neutrality, focus and perfect musicality are indisputable qualities of this product. Dedicated to those who want to have the best, but without spending a "heritage".